This lovely newly remodeled home features a large open plan with new kitchen including new LG stainless range dishwasher & microwave. New luxury vinyl wood look flooring & grey carpet adorn up and downstairs areas. 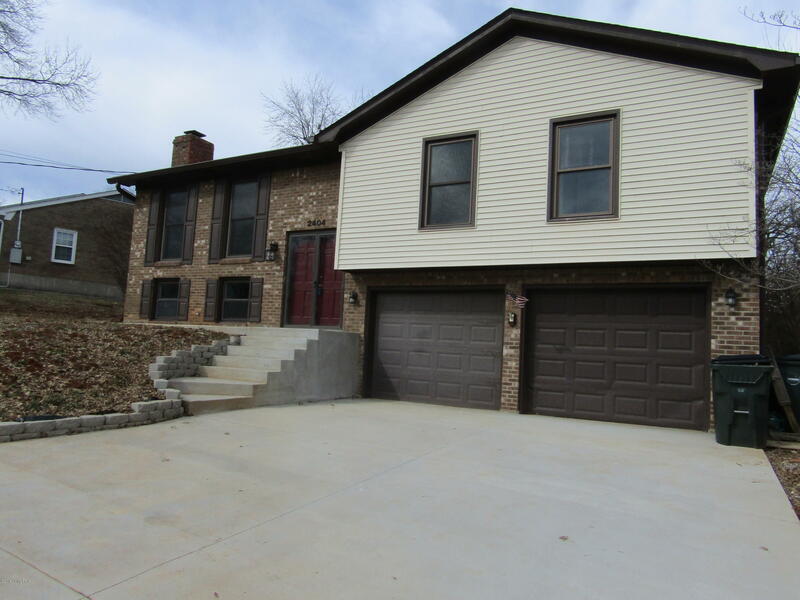 2 new full baths upstairs & 1/2 down off family room with fireplace. Electric Heat & Air New, Gutters, Drive and front porch & windows. Deck and yard to be completed as weather permits. Listing agent is one of the owners. Seller is offering 1-year First American home warranty. © 2019 Greater Louisville Association of Realtors. All rights reserved. Information deemed to be reliable but not guaranteed. The data relating to real estate for sale on this website comes in part from the Internet Data Exchange Program of the Greater Louisville Association of Realtors. Real estate listings held by brokerage firms other than Metro 1 Realty LLC are marked with the Internet Data Exchange logo or the Internet Data Exchange thumbnail logo and detailed information about them includes the name of the listing Broker. Listing broker has attempted to offer accurate data, but buyers are advised to confirm all items. Information last updated on 2019-04-22.